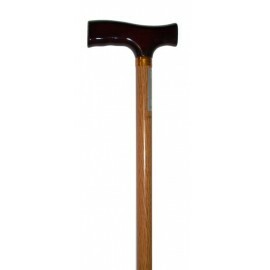 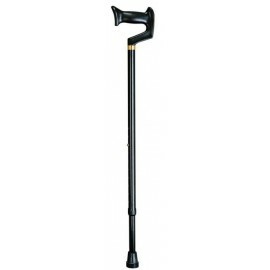 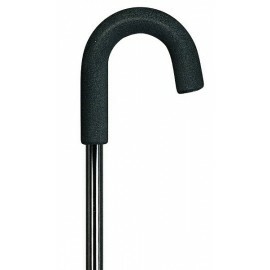 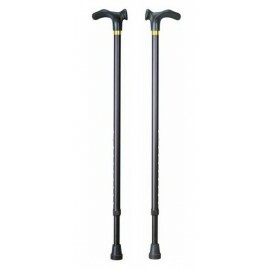 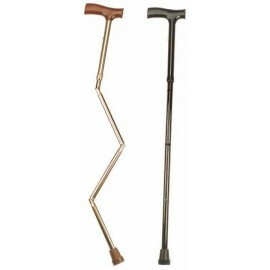 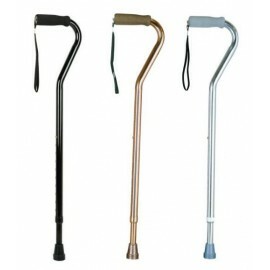 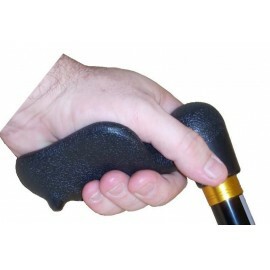 Our range of walking aids are designed to keep you active. 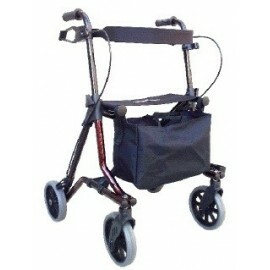 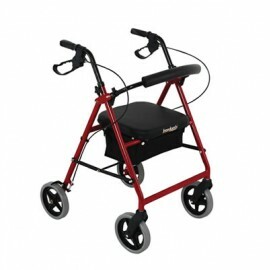 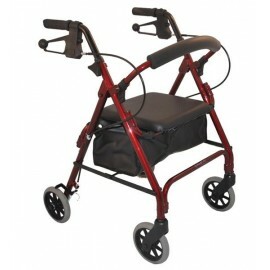 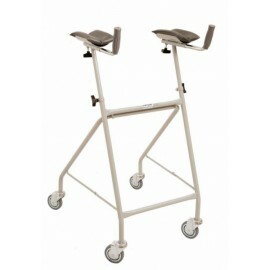 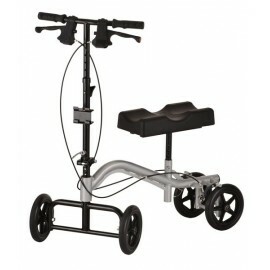 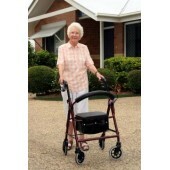 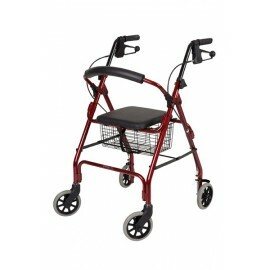 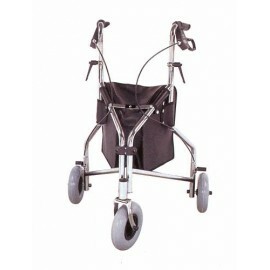 The wheeled walkers (rollators) will allow you to walk with confidence and allow you to sit and rest when you need to. 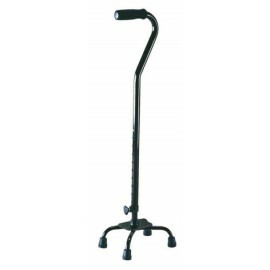 They come in a range of heights from petite to the very tall and also bariatric size. 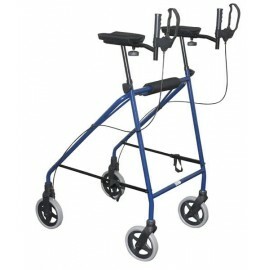 But if you need more support then a forearm rollator might be more suitable. 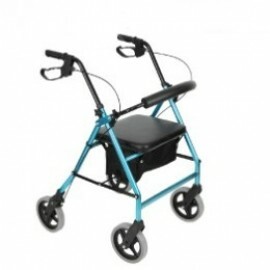 Available for short or long time hire with the option to purchase at a reduced price. 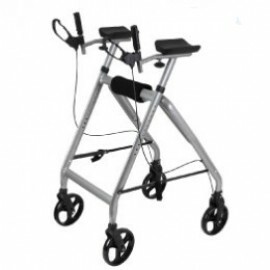 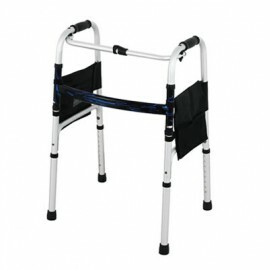 Folding Walking Frame Easy to fold, transport and store Aluminium frame Polurethane hand grips Height Adjustable ..